Mt. 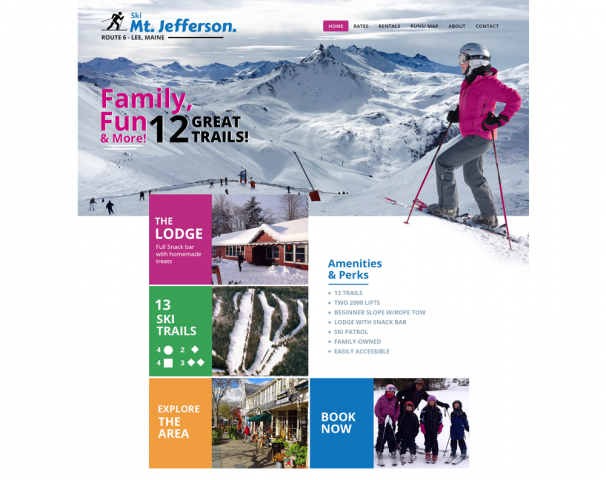 Jefferson Ski Area is was recently purchased by new owners who wanted to refresh the brand and appeal of the mountain. We built them a stylish, modern website and incorporated existing and new content for them as part of the contract.